Ok I started this a couple of days ago but just finished this block this afternoon – I know I still have to do the blank stitch around this block. I like it when I first say it at my friends shop called The Christmas Beetle. After looking around for this quilt that had been around for a number of years, I found it and was only able to get the pattern. 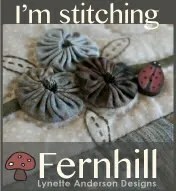 I have used a number of fabrics that I like and hope that it will look great when completed. 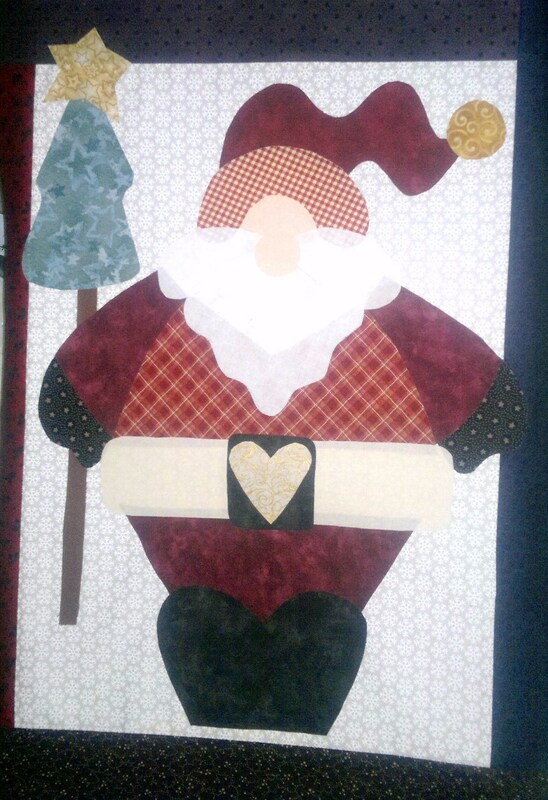 The marble fabric looks great, and I love the fabric for the christmas tree as it looks like there really is decorations on the tree. The boarders are jelly rolls. I didn’t think it would be so big but it is over 17 inches by 20 inches. 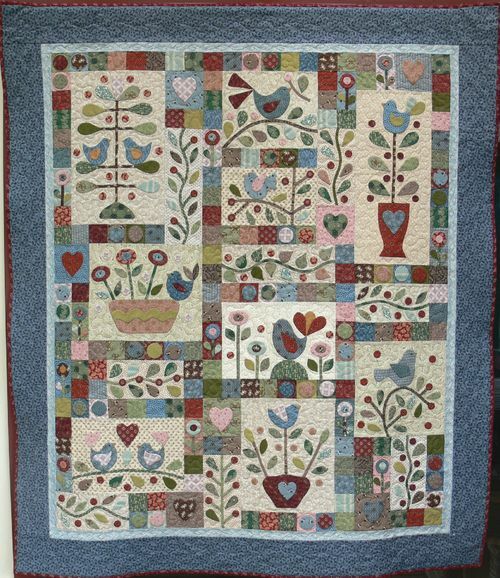 The design is made by Kookaburra Cottage Quilts and is a 10 month BOM. When this is finished it should be about 173 by 173 cms. 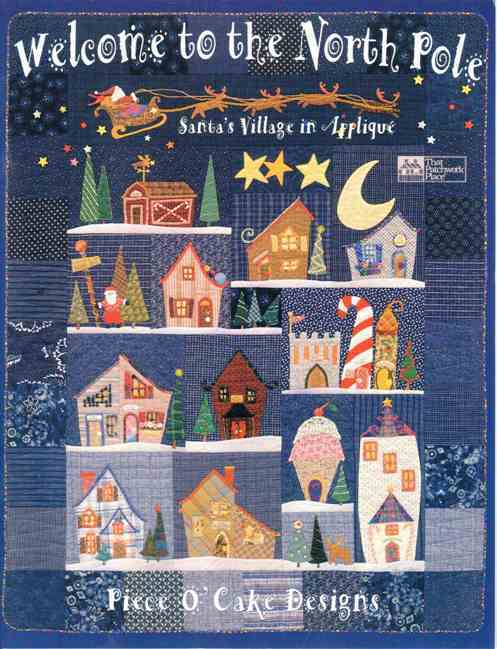 This entry was posted in Christmas Cards, Kookaburra Cottage Quilts and tagged BOM, Christmas Cards, Christmas quilt, Kookaburra Cottage Quilts. Bookmark the permalink. Looking good Donna. The check looks great. I’m using brown and beige to blank stitch around the pieces using the brown for the light areas and beige for the darker areas. The check looks great and makes the marble jump out.